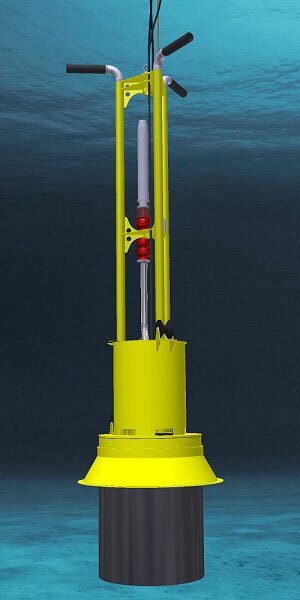 Combining Seatools’ key strengths of subsea equipment development and dredging expertise, the company launches its latest product: Pile Dredge Tool (PDT). This pile cleaning and dredging tool is capable of removing soil plugs and cleaning of pre-piled jackets, such as commonly found in the offshore wind industry. The system can be used for all kinds of other pile excavation operations as well, such as for the preparation of piles prior to abandonment operations. Seatools is best known as the world-wide market leader in Rock Installation ROVs, but has its roots in the dredging industry. Its portfolio of dredging equipment includes: Mass Flow Excavators; a range of trenchers with both jetting and cutting configurations; and the highly successful series of DipMate® dredging visualization and control systems. To find out more about the tool, visit Seatools in the Holland Pavilion at OTC, booth 2517.